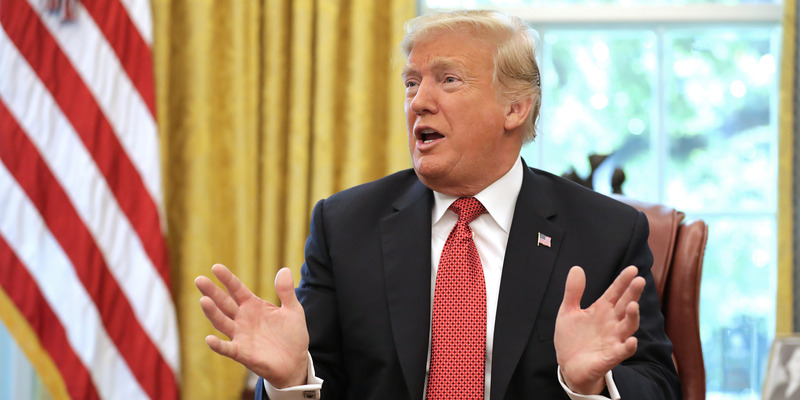 Chip Somodevilla/Getty ImagesPresident Donald Trump has ‘zero authority’ to end birthright citizenship by himself, legal experts say. Legal experts strongly doubt the Supreme Court would rule in favour of the president. “We’re the only country in the world where a person comes in and has a baby, and the baby is essentially a citizen of the United States … with all of those benefits,” Trump said, falsely –more than 30 countries have laws providing for birthright citizenship. With that said, Yegani is sceptical as to whether Trump will actually move forward with this plan. “We are on the heels of election so he is saying anything to get a few more votes,” she said.